Pelister is almost relegated after failing to win another must win game, Skopje defeated Pobeda to make the last round interesting, Shkupi is closer to the Europa League as Sileks and Rabotnichki played a draw. Skopje welcomed Pobeda in a direct clash for avoiding relegation. The home side took a much needed early lead thanks to a penalty goal by Aleksovski after Teodor Dimitrovski was brought down in the box by Filip Najdovski. Despite both teams having scoring chances, the result stayed 1:0 and Skopje won very important points. Now both are tied on points with Pobeda hosting Renova in the last round when Skopje visits to Rabotnichki. Exactly a week after the two met in Skopje for the postponed match, Pelister now hosted Shkupi in Bitola. It was a must win game for the green and white team, but the visitors were also after the points as they are battling for a Europa League spot. Ilijoski and Imeri silenced the home fans in the first half announcing the relegation of Pelister. Since Pobeda got defeated by Skopje, Pelister still has chances to survive, but will have to do a mission impossible in beating champions Shkendija away. 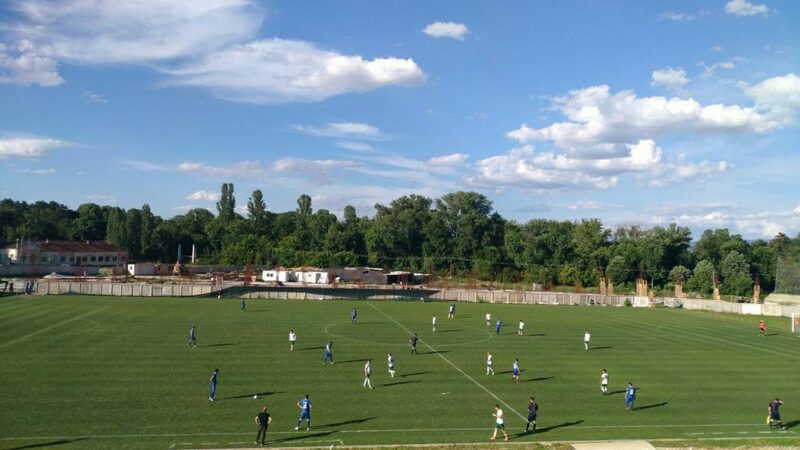 A direct clash for the third position took place in Kratovo. Sileks had more chances than Rabotnichki but no goals were score at the end. This result allowed Shkupi to take Sileks’ fourth place. 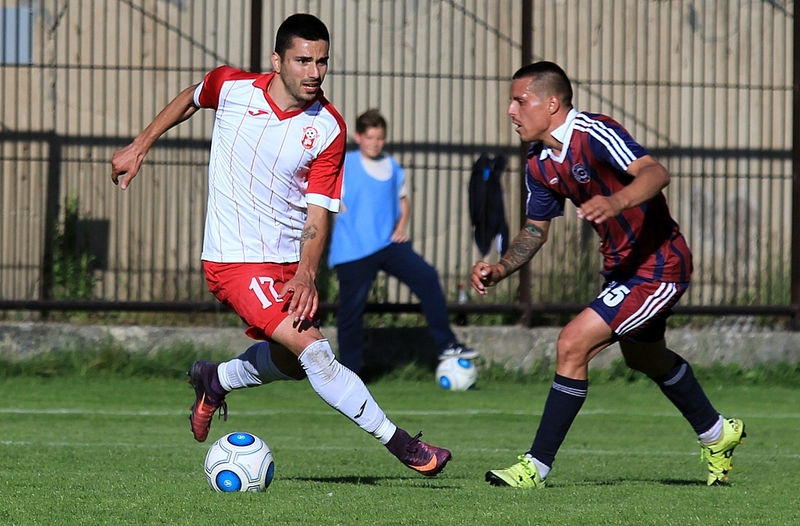 A local derby was played in Tetovo in which Shkendija had no problems with Renova. Besart Ibraimi scored a brace to make himself sure at the top of the goalscoring list. Vardar fielded a combined team against Akademija Pandev. Keeper Filip Ilikj and winger Abdulhadi Jahja made their first league debuts and were among the youth players in the starting eleven alongside the whole midfield. The visitors took the lead just before the break. Vardar introduced Maksimov and Glishikj at half time instead of two of the youngsters. Immediately the team started playing differently and turned the result around. The academy equalized on 2:2, but Maksimov scored his second just a minute from time to deny them any points. The last round of this season will be played on Sunday. 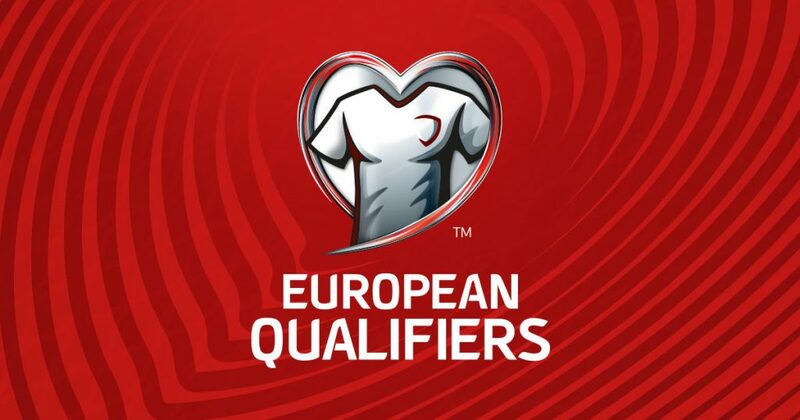 Shkendija is surely champion, Vardar has already booked a Europa League place, while Rabotnichki, Shkupi and Sileks will fight for the third and fourth place, but have in mind that the fourth place depends on the cup final outcome. t will lead in the Europa League only if Shkendija wins the Cup. 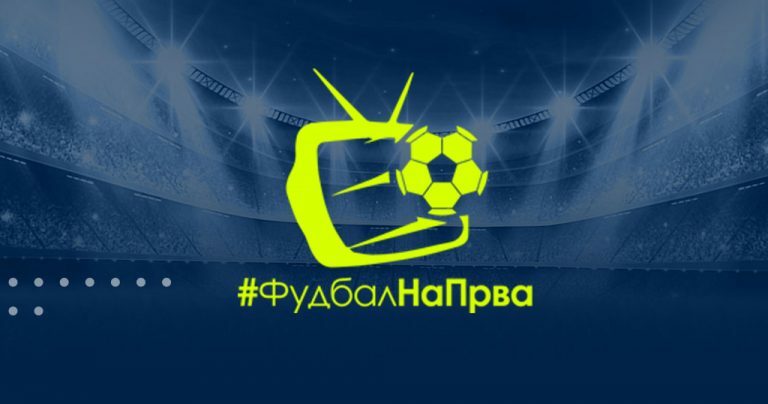 On the other side of the table Pobeda, Skopje and Pelsiter will decide which to will get relegated and which team will go into the play-out.